If you’ve ever thought of building an iOS or Mac app, then you need to get familiar with Swift. It’s the new programming language and platform behind everything Apple. Here’s a guide to getting started with Swift development and first steps to take as you navigate Apple’s programming language. Making iOS apps has practical application for almost any business, and goes well beyond games such as Candy Crush or Two Dots. Apps can serve external and internal business functions, such as a sales tool that staffers can take into the field to keep track of clients and meetings to increase productivity. 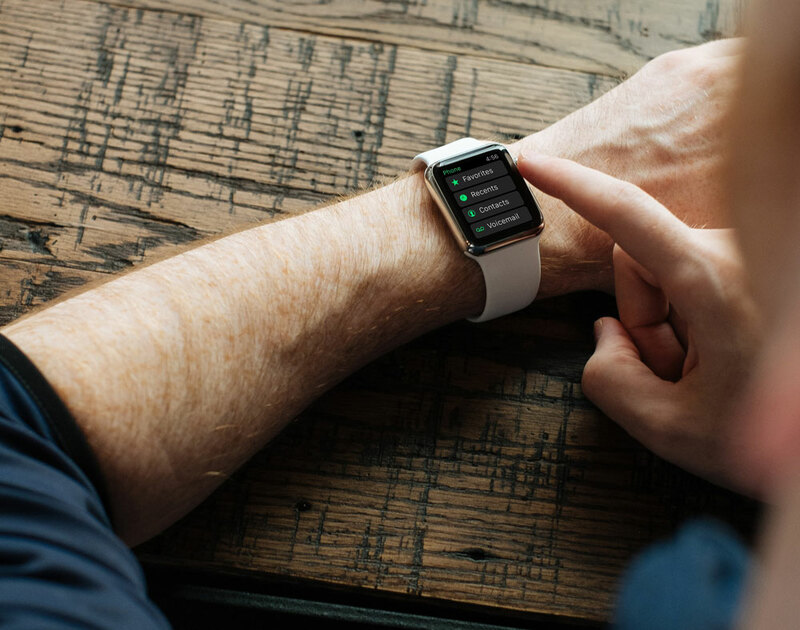 Apps can run on anything from an iPhone or iPad to an Apple Watch or TV. An iOS app can do almost anything or meet any business need you can imagine. And if you can’t find that app on the open market, you can develop it with Swift. All you need to do is know what your business needs and goals are and then set up a development platform. There are a few things you’ll need to do before just publishing an app, starting with creating an Apple ID (if you don’t already have one). You’ll also need to become a member of the Apple Developer Program. There are different levels of membership, based on your business type. Membership comes with the software and latest OS releases so you can develop and distribute on iOS. 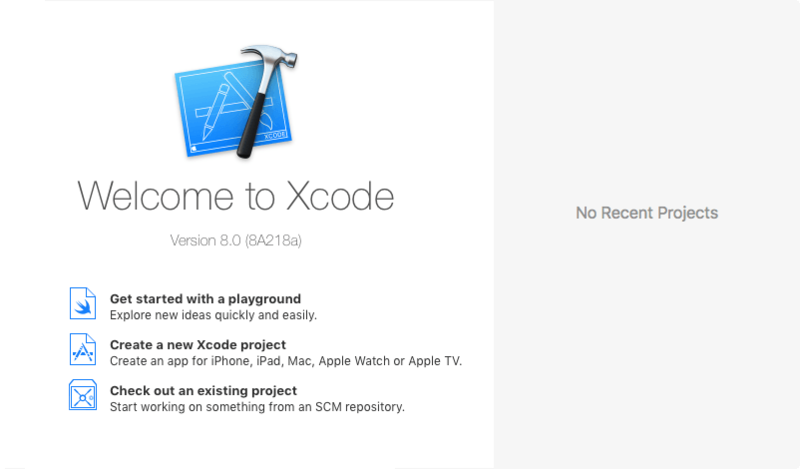 Finally, you will need to install Xcode, Apple’s IDE. The nice thing about Xcode is that it looks and works in a way that seems familiar to anyone who’s ever used Apple software. Now, with these tools at the ready, you are one step closer to thinking about Swift development and building your first iOS app. Swift is an open-source language, which means the source code, bug-tracker, mailing lists and regular builds are public and available for anyone to use. This is important for developers because it provides a glimpse into what makes Swift work. 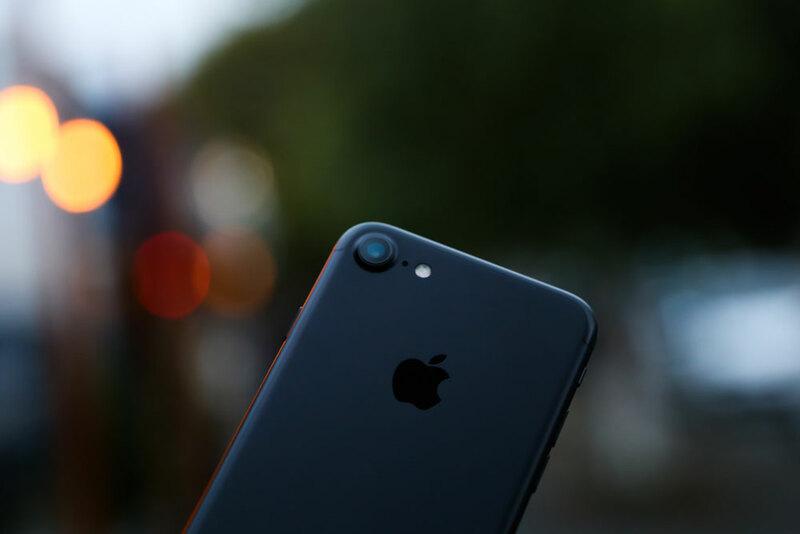 It also means that hundreds of people outside of Apple have contributed to Swift to make each version a little more functional and user-friendly. Because of the open-source nature of Swift learning resources are pretty abundant. It’s worth reading, exploring and getting your hands on some of the code to see exactly how it behaves in a live environment. That’s the greeting many developers are familiar with, but it is more than just a polite introduction. It’s a program for first-time developers that’s simple to create but helps establish an understanding of Swift syntax and structure as well as provides an introduction to the programming environment, in this case, Xcode. Before you start any other iOS app development, build a Hello World app. Even if your development team has written code for websites or created an app on another platform, the Hello World walkthrough provides the basic tools and understanding needed to take iOS development to the next level. Apple Developer Library Guided Tour takes you through the code step-by-step so you can create as you go through the walkthrough. AppCoda takes a more game-based approached, where you go through the steps and check your work at the end. They have an answer “code” to ensure you finish with a successful build. So where do you start with your first app? Depending on your business area, there are plenty of practical applications of adding an iOS app to your portfolio. First, determine whether you are creating something for customers, clients or other external users or whether you want an app to help you run a smoother business for employees. This will help you plan how sophisticated or streamlined the app might be. Yep is a social network designed to allow “geniuses” to meet; more specifically users can find experts in certain fields to connect with. It has great potential particularly in academic circles or to help researchers make connections. FlappySwift is a fun little game based on the popular Flappy Bird concept. What’s great about this code is that it gives new developers a good lesson in the code behind a simple game. VPNon installs a widget that makes switching a virtual private network on or off easy. Users with the app won’t have to dig through multiple levels of menus to find this practical toggle. This could be a great tool for individuals or businesses that have specific access needs. Firefox for iOS was built with Swift. This shows that an app build isn’t just for small groups of users; your Swift app can be deployed in the app store for any number of users. Increasingly, iOS app development is part of business strategy at every level. 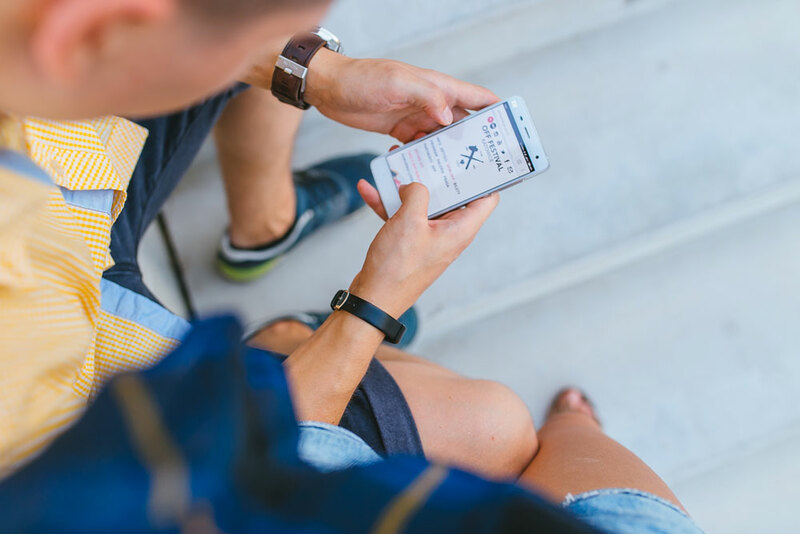 Whether you want to deploy something to make life easier for top company officials, the sales team or a wide-scale application to expose potential customers to your business, an app is likely part of the idea. When it comes to apps, having an Apple-compatible option is a must. There’s no way to do it without at least learning the basics of Swift development. Use this guide to get started, or contact Mayven for a walkthrough on what a professional team of developers can do for you!